"We moved into a new house and it looks the the previous occupier had left us a gift... Fleas were in just about every room. Pestek treated the whole house for £80 wich was the cheapest quote by a long way"
Flea Problem? our Flea treatments are available 7 days a week and come with a 100% complete eradication guarantee. We have been controlling fleas in domestic properties in Leeds and the surrounding area since 2008, and unlike many of our competitors we are fully trained in the correct and safe use of professional insecticide formulations. Fixed price whole house treatments with no VAT! These out of town companies often charge 3 times what a reputable local trader would change for a simple flea spray treatment. 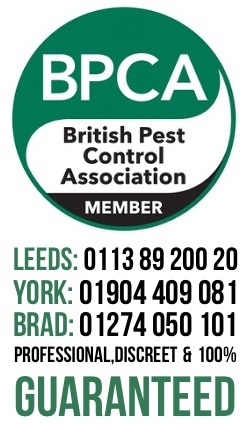 Always ensure that the company you call is an reputable qualified & insured local company and is not simply using a fraudulent Google listing, How many pest controllers have an office in the centre of Leeds?. Call your local flea control expert!!! Control of Flea is if you have the correct modern insecticide formulations is a very simple process. The treatment involves applying a professional grade insecticide throughout the property. You will need to make arrangements to vacate the property for a couple of hours post treatment pest will also need treating with a prescription treatment to prevent re infestation. 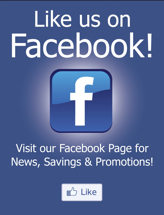 We provide a 100% guarantee that the beetle infestation will be completely eradicated.